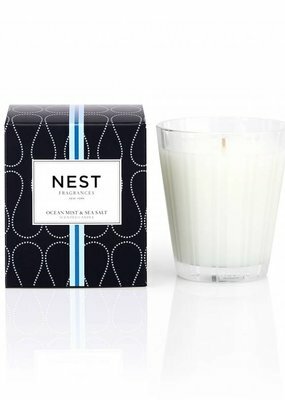 NEST Fragrances Ocean Mist and Sea Salt Classic Candle 8.1 oz. 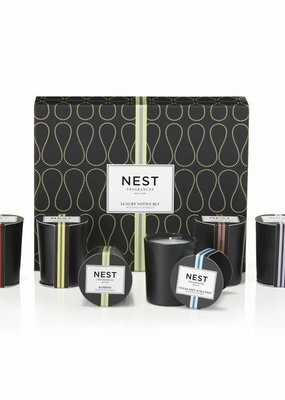 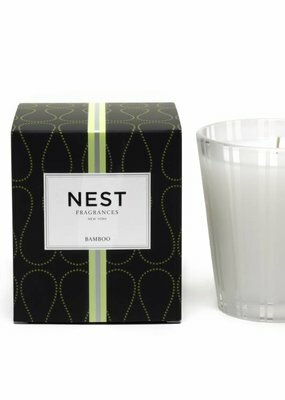 NEST Fragrances Bamboo Classic Candle 8.1 oz. 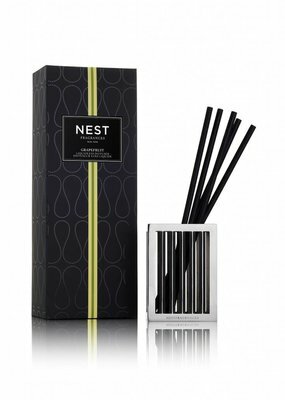 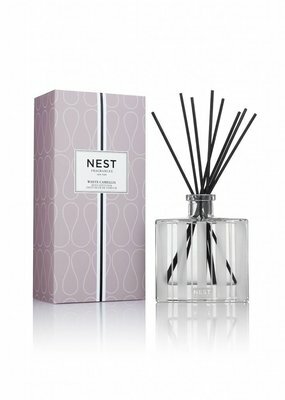 NEST Fragrances White Camellia Reed Diffuser 5.9 fl. oz.